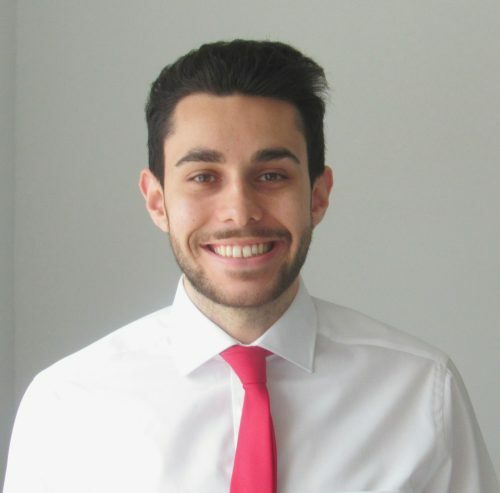 Joe is responsible for sourcing high calibre candidates for Futureboard’s clients and developing our network. He also supports candidates through the selection process, from application to assessment centre stage. Joe has recently graduated from University College London with a BSc in Psychology. He is an avid Sports fan and a proud Welshman. In his spare time, he enjoys playing guitar and going to music festivals.